INTI International University (INTI) has provided quality education since 1998, and is one of the first to establish a university campus in the township of Nilai, Negeri Sembilan. The 82-acre campus is the ideal location for school leavers who seek a quiet, conducive place to pursue higher education, away from the hustle and bustle of the city. Because of its vicinity, most of its students live within the area and INTI is committed to enriching their study experience by updating the campus with various facilities to provide a holistic environment and at the same time, to adapt to 21st century learning needs and preferences. In 2015, INTI’s landmark survey on Generation Z (Gen Z, born between 1995-2009) found that some 42% want to do something completely new when making career choices . This shows they are self-starters and want to design their own career path. However, this hyper-connected generation who are engaged with the digital world also prefer to have an immersive learning environment and learn best by doing, as opposed to just learning by listening . 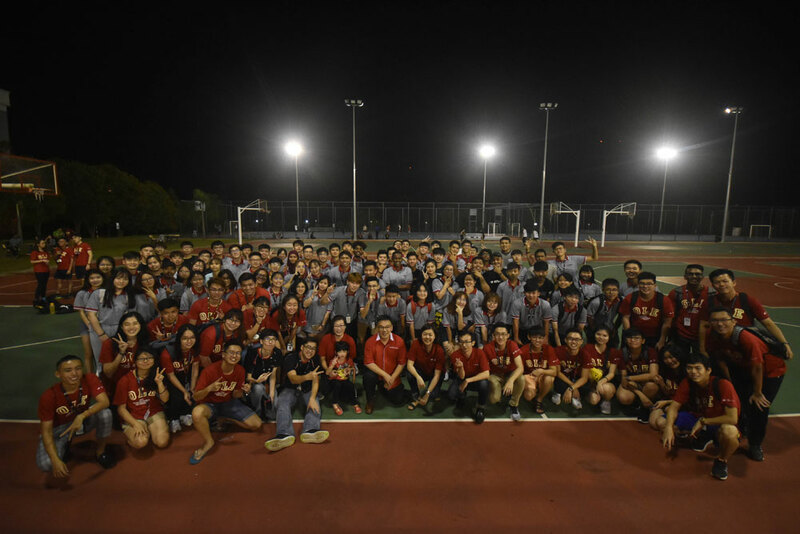 Recognising how students have evolved, INTI recently enhanced its academic learning experiences by upgrading equipment across all its major faculties. The campus now offers learning number of new laboratories and maker spaces such as the e-Commerce Simulation Lab for students to train to be successful online entrepreneurs, the FabLab that enables engineering students to create 3D models and laser-cut parts using various fabrication machines, and the BIM Development Centre for quantity surveying and engineering students to learn how to use Glodon’s Building Information Modelling (BIM) software for construction-related projects and which is slowly gaining popularity among the Architect, Engineer and Construction (AEC) industry . With INTI being home to students from over 80 nationalities, the campus also strives to be a home away from home by having specially-curated spaces for students to explore their talents. The Student Activity Room is a space for students to have group discussions or even relax and play board games with friends. The Dance Studio enables students with a passion for dance to practise and to destress from the rigours of studying. The Concert Band Room is a special place for band practice and to hone the musical talents of INTI students. The Traditional Music Room has a full gamelan set for students and even staff of INTI to learn how to use the gamelan, under the guidance of a qualified instructor in the art. To promote healthy living, refurbishments were also made to both the outdoor and indoor gymnasiums, jogging tracks, basketball courts and outdoor multi-purpose courts. As a result of these efforts, INTI students are able to excel both academically and also via extra-curricular activities. 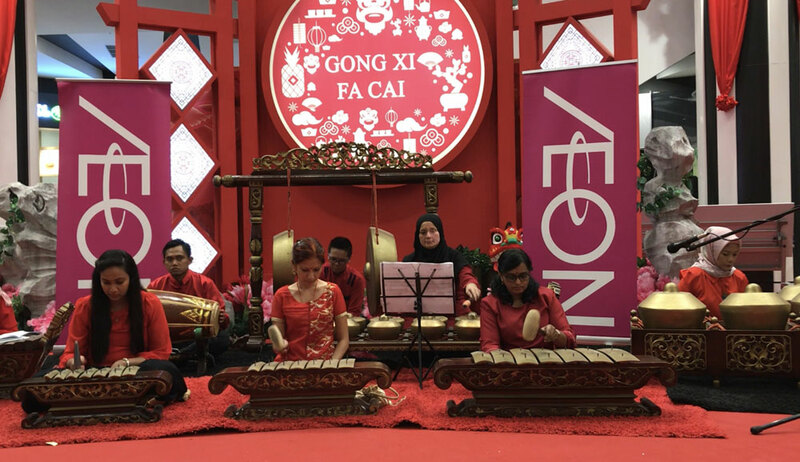 Recently, INTI students were commissioned by the newly opened AEON Mall Nilai to showcase their talents at the shopping mall via performances such as the traditional Chinese 24 drums, modern dance and also wushu demonstrations. In addition to the students’ performance, INTI staff also performed the gamelan in the same shopping mall.